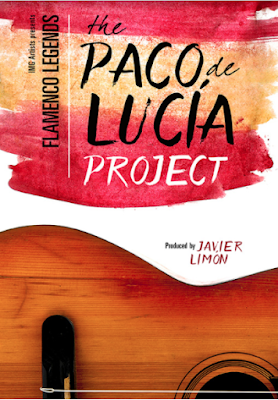 In the early 1980s, virtuoso flamenco guitarist, composer and producer Paco de Lucía assembled a sextet that would forever change the sound of flamenco. He died unexpectedly of a heart attack in Mexico in 2014 at the age of 66. 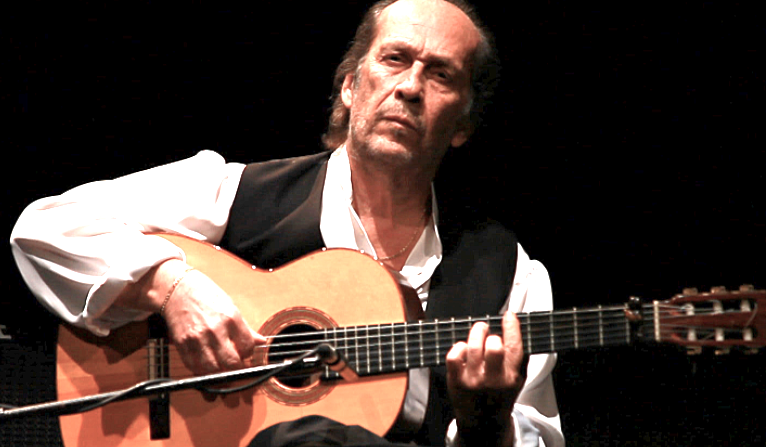 Fifty years after the release of his first recording, entitled La fabulosa guitarra de Paco de Lucía (The Fabulous Guitar of Paco de Lucía)(1967), ten-time Latin Grammy winner and producer Javier Limón, who won a Latin Grammy with de Lucia for Cositas Buenas, created the Paco de Lucía Project as a tribute to de Lucía’s and his legacy. With Antonio Sánchez (guitar), Antonio Serrano (harmonica), Alain Pérez (bass), Israel Suárez “Piraña” (percussion), David de Jacoba (vocals) and Antonio Fernández “Farruco” (dance), Limón has memorialized the power and originality of the legendary flamenco guitarist by reassembling the band that toured with him for the last ten years of his career. Stay Thirsty Magazine is proud to present this video from the Paco de Lucía Project for those who might not know about the music of one of the world’s most influential guitarists.